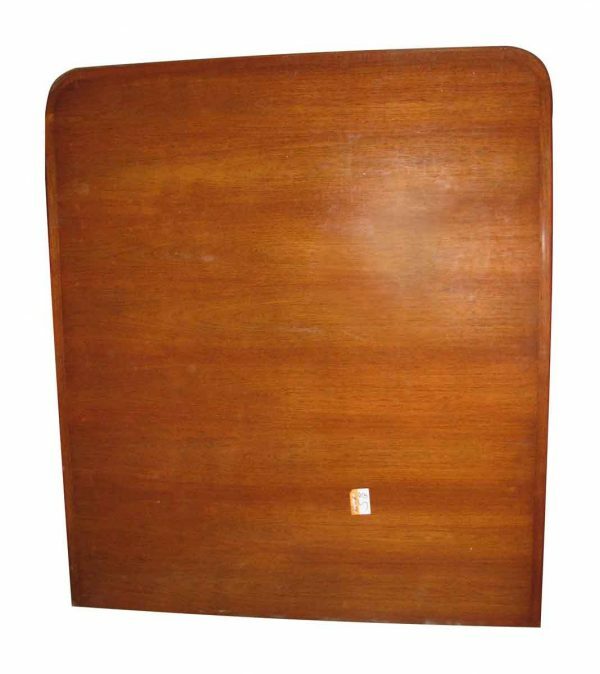 This huge conference table is from the mid 20th century. It is all American walnut and is in excellent condition. 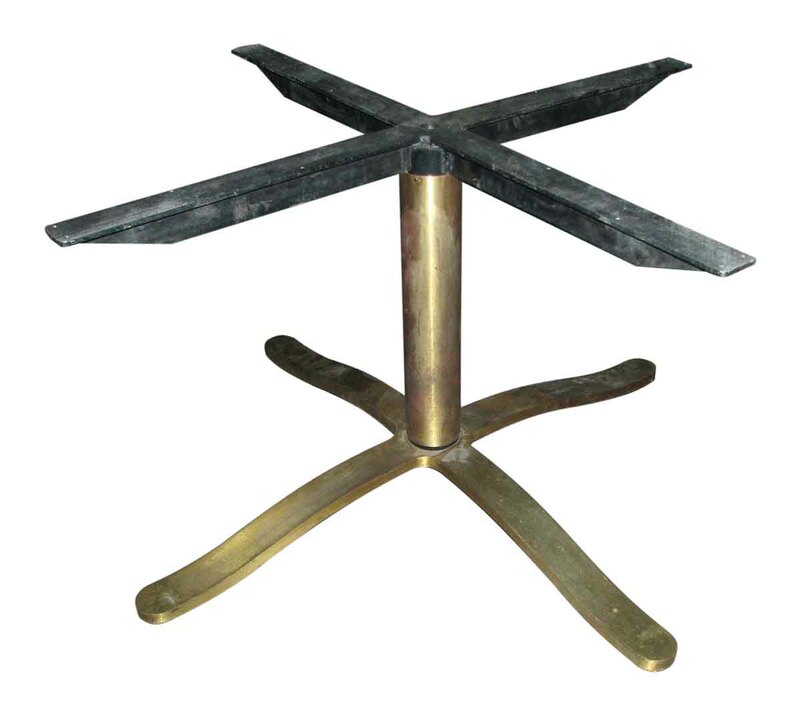 It is in four sections and is adjustable in increments, with leaves from 12.5 ft. to 18 ft. to 25 ft. 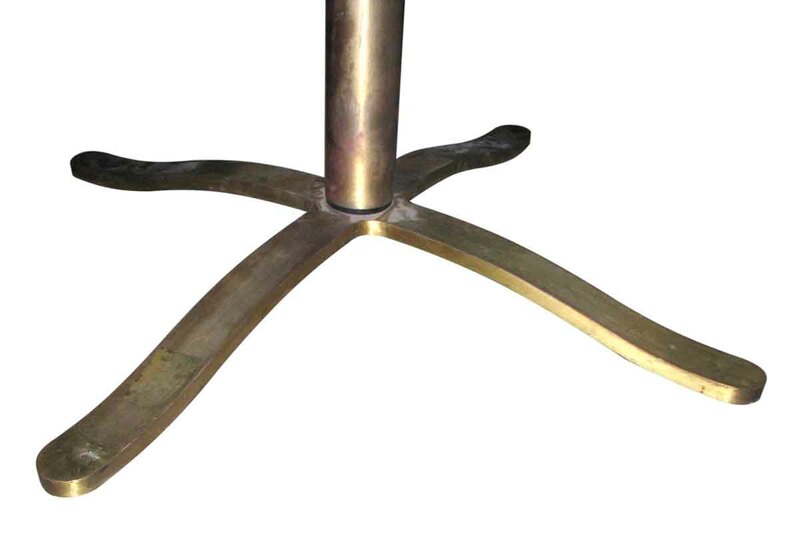 The four bases for this table are made of brass and iron. Sorry, we do not have a picture of the table assembled. Each section is in the same condition as the one pictured. The two end pieces have tapered edges.